Do you shop on Amazon.com? 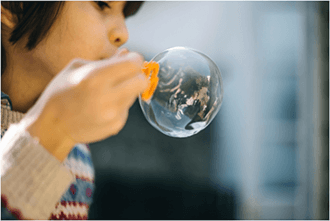 Help us raise money simply by doing what you already do! Go to smile.amazon.com. If you have used Amazon before, simply log in. If you have not, you must create an account. Once you’ve logged in, it will prompt you to select a charity. Type in “The Settlement Home for Children” and select us. You only need to select us once; your setting will save to your account. Now you’re ready to shop! Amazon donates a portion of the sales to us; there is no fee or extra cost to you! Please share this with your family and friends. 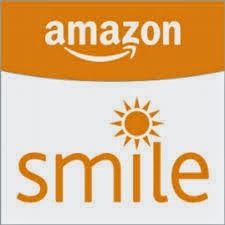 Remember, we only receive credit when you log in through Smile.Amazon.com, not the general Amazon website.